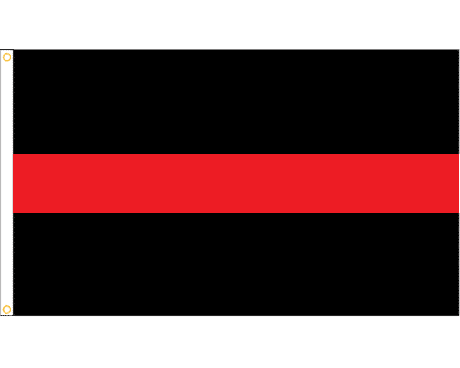 America depends on the professional and volunteer first responders of our civil services. 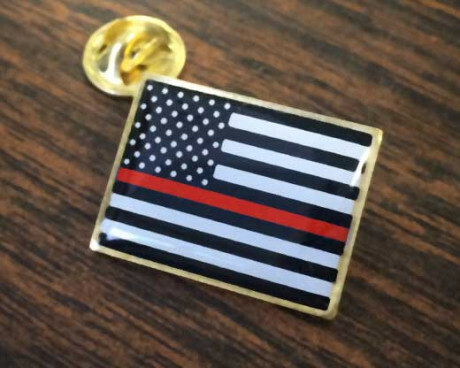 From the volunteer fireman to the professional police officer, we rely on their lifesaving training and quick thinking. Since flags are all about pride, it's only appropriate that there be a large collection of civil service flags available. 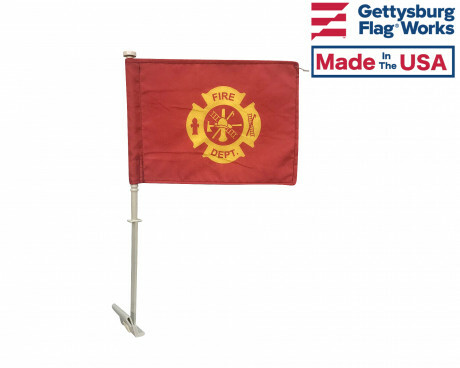 Outdoor flags for the fire department, police station, EMS and other services are typically made from durable nylon and have grommets for mounting to a flagpole. 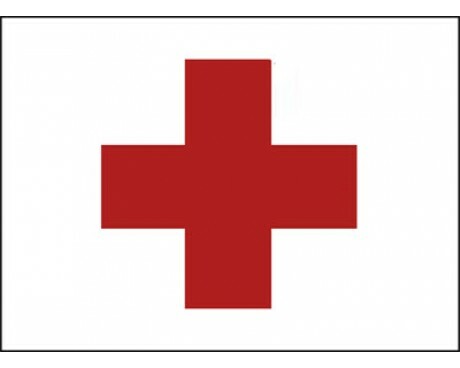 Outdoor flags are made single-reverse which means that the design and color shows through backwards on the back side of the flag. 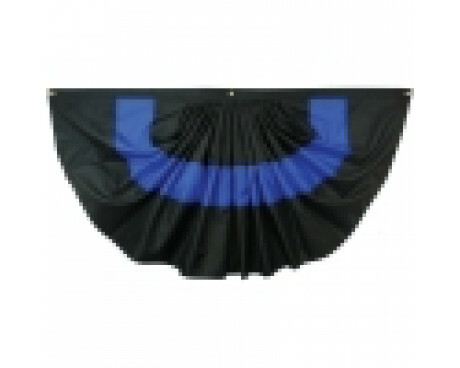 This allows the flag to be light enough to fly in a gentle wind and dry quickly. 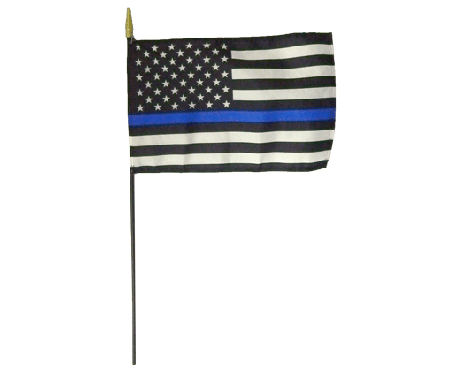 Double sided flags are available but are heavier and require more wind to fly. Parade flags are very popular among the American civil services. Police and fire departments often march in parades for St. Patrick's Day, Memorial Day, Independence Day and Columbus Day among others. 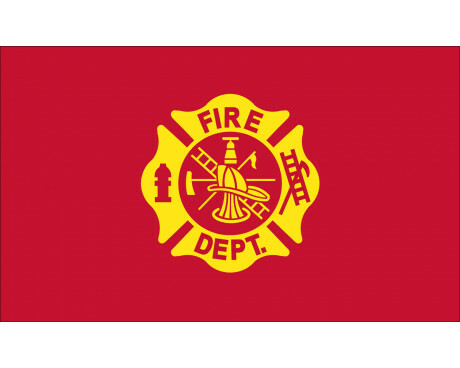 Fire department flags usually show the companies maltese cross. 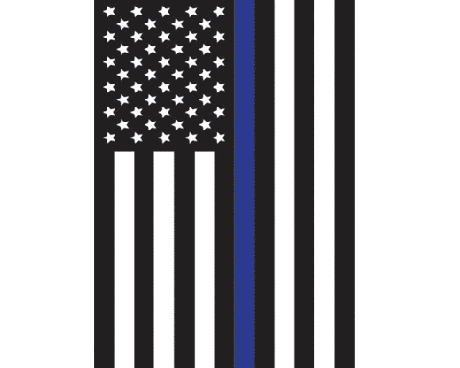 Police marching flags typically show the shield or department seal. 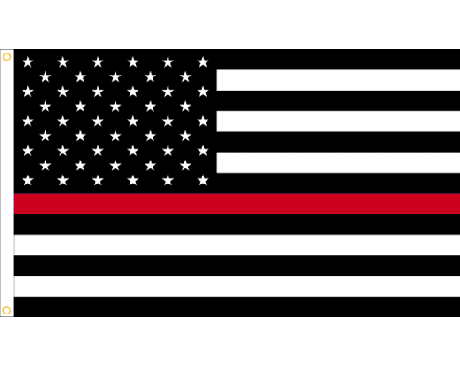 While we do offer standard design flags for this purpose, it's more common for marching flags to be custom made, specifically for the department. Marching flags are made with a sleeve for mounting to a marching pole and usually have fringe sewn around the edges of the flag. 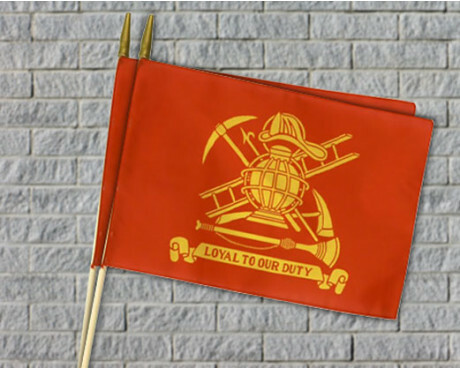 View our custom flag portfolio to see custom parade flags we've made for civil service organizations in the past. 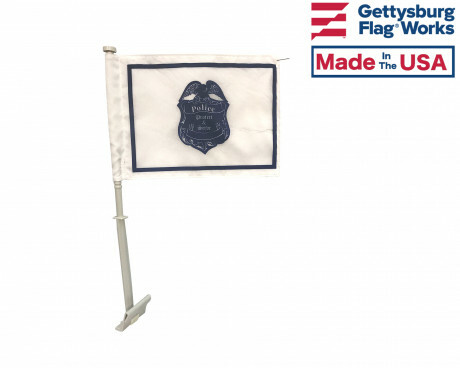 Gettysburg Flag Works also offers flags that celebrate all or multiple civil service departments. 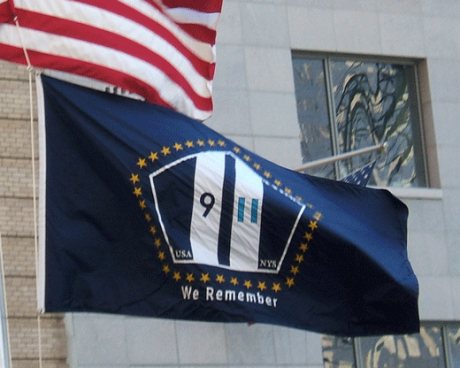 One such flag is the 9/11 We Remember flag. 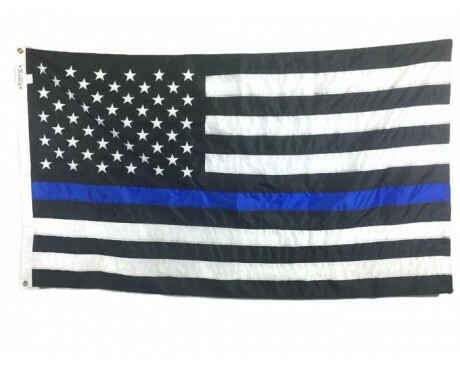 This is a unique flag that commemorates those killed, and honors the heroes that risked their lives on September, 11, 2001. Other flags that celebrate our civil service members are the flag of honor and the flag of heroes. 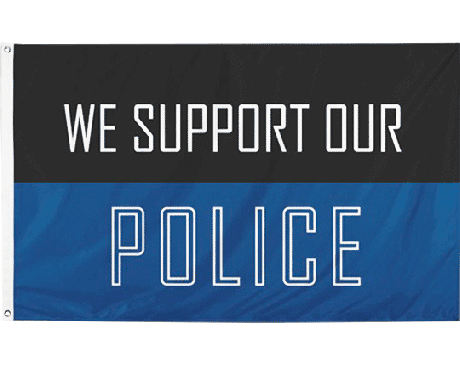 We are also proud to carry thin blue line flags, which are a great way to show your support for police and law enforcement officers. 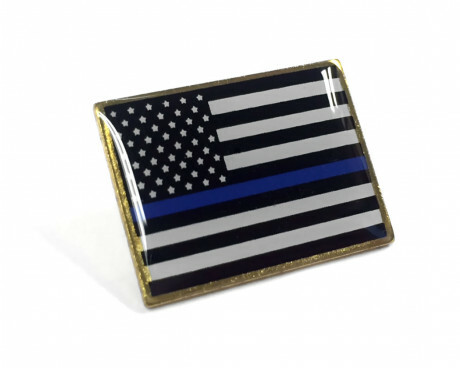 Our thin blue line flags and other police flags and products are versatile and can be used for recognition, mourning, parades, events and more. 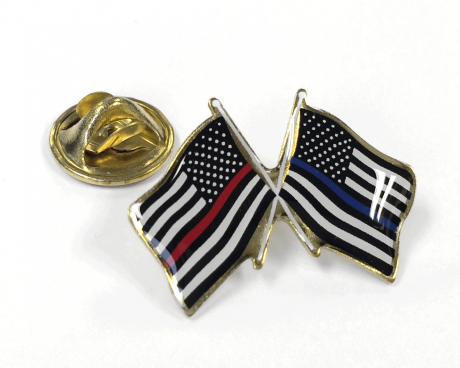 In addition to civil service flags, we offer vehicle magnets and lapel pins to show support and pride in the firemen and women, police officers and emergency personnel around us. Items are made in America. 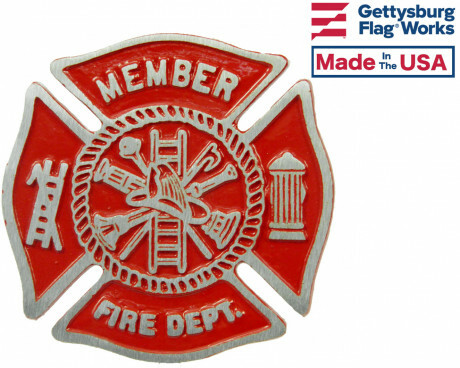 Firemen grave markers and police grave markers are another great way to recognize the sacrifices of civil service members. EMS, MD, Medical and RN grave marker designs are also available. Each grave marker holds a stick flag. 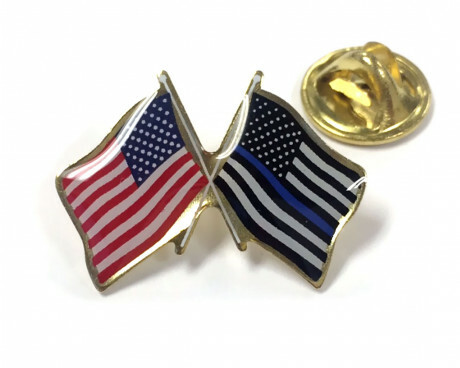 Choose an American flag or a fireman loyal stick flag. Civil service grave markers are available in aluminum or bronze. 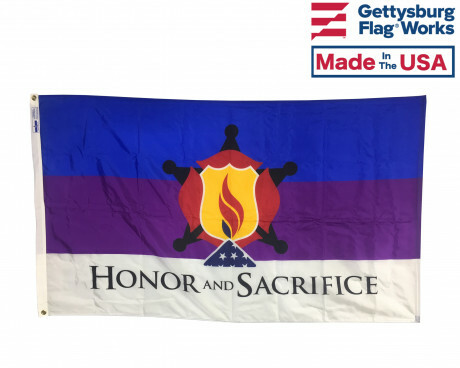 Gettysburg Flag Works also offers a unique casket drape to honor our fallen service members. 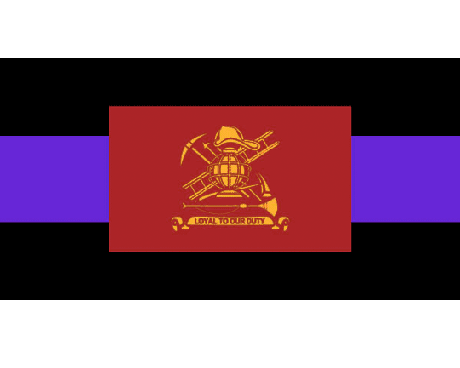 Order a simple black and purple drape or one specific to fallen firefighters or police officers. 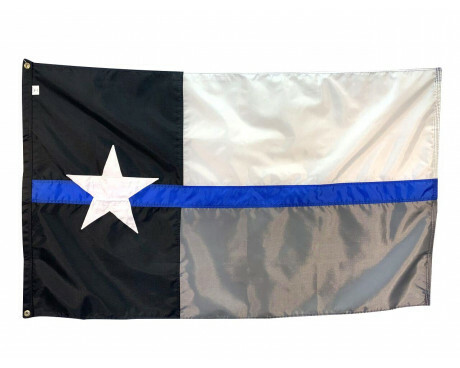 Interested in creating a custom police flag or EMS flag? 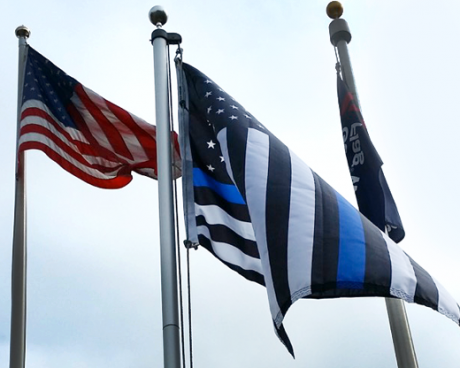 Request a quote for your custom flag today! 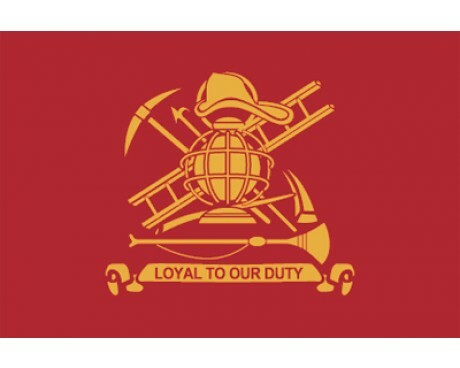 Have questions about our civil service flags? Call us at 1-888-697-3524 or contact us online.